Growing up all over the world, Emily has been creatively inspired by a wide range of culture, architecture, fashion and music. This diverse exposure has molded her into the creative eclectic colorist and individual that she is today. Emily joined diPietro Todd as a student in the training program back in 2001. Since then she has made a name for herself as a brilliant colorist and passionate teacher. Emily specializes in creative color and is renowned for her blondes. She enjoys the balance of growing and maintaining a loyal clientele and sharing her daring approach to coloring hair with other colorists. 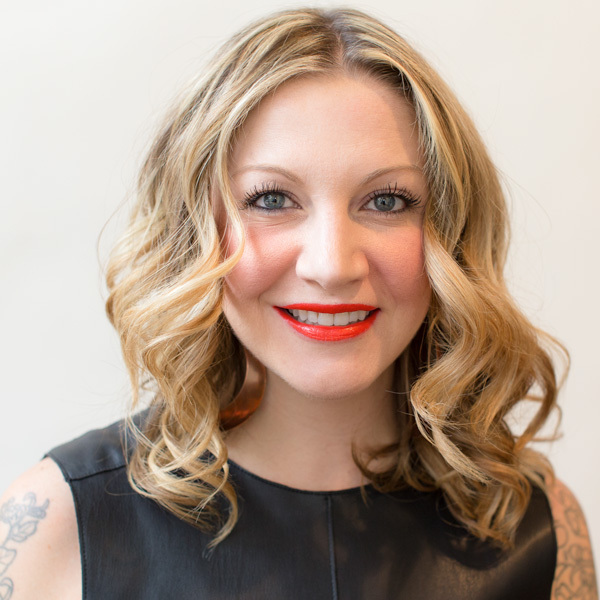 Because of her remarkable talent in various hair coloring techniques and styling, Emily is currently a educator for the diPietro Todd Academy and the Director of Color Education for the diPietro Todd Development Program. She has also worked on various photo shoots, fashion shows and is a regular platform artist at diPietro Todd’s anuual Collective shows. Her work has been published in numerous issues of Hair Color and Design and she was listed as a top colorist in San Francsico in the New York Times bestseller “How Not To Look Old.” She continues to inspire herself and others through what she considers to be the key to success: education.